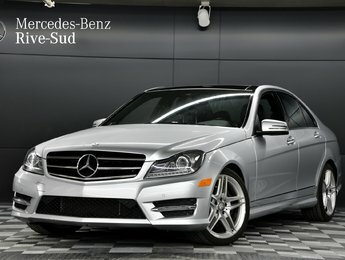 Our pre-owned inventory: Unrivalled quality. 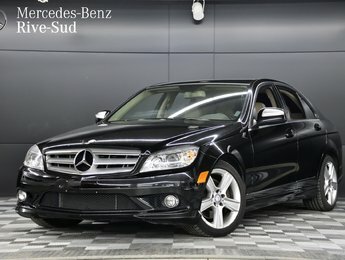 There’s always some risk to purchasing a pre-owned vehicle. 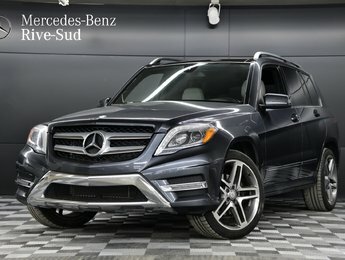 At Mercedes-Benz Rive-Sud, we limit this risk by offering our customers a wide range of high-quality pre-owned vehicles that come with many benefits and services that ensure the quality of our pre-owned cars and SUVs. 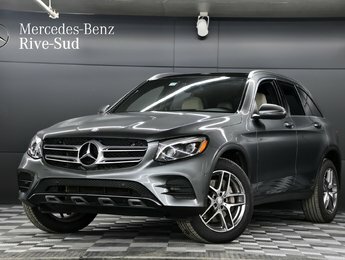 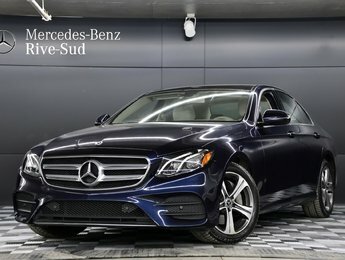 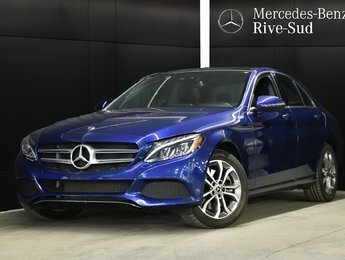 We want you to be completely satisfied with your purchase at Mercedes-Benz Rive-Sud and that's why we put so much effort into ensuring the reliability, durability, and safety of our pre-owned vehicles. 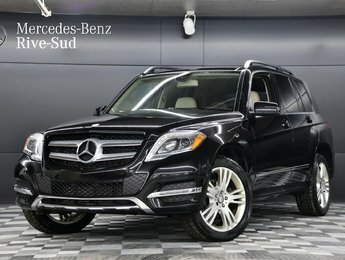 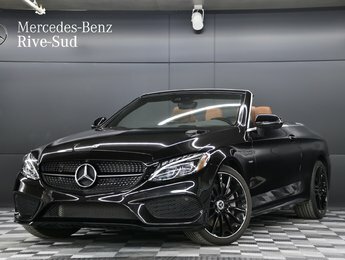 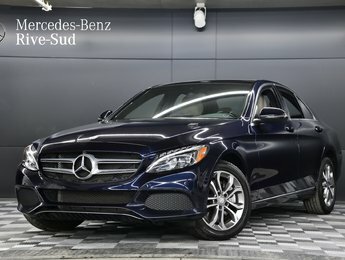 Discover our extensive inventory of pre-owned Mercedes-Benz vehicles as well as our pre-owned models from other well-known brands. 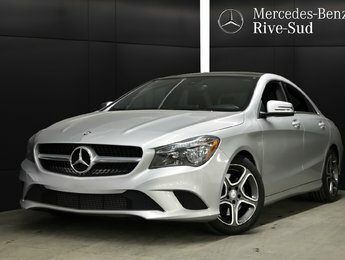 We aim to better understand your needs and help you find what you’re looking for at Mercedes-Benz Rive-Sud. 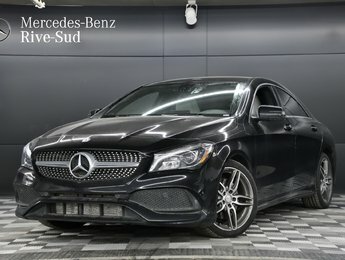 The pre-owned car of your dreams. 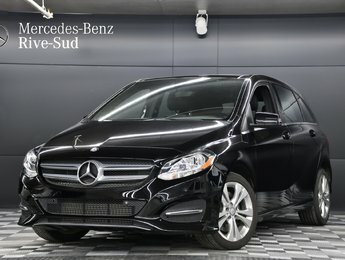 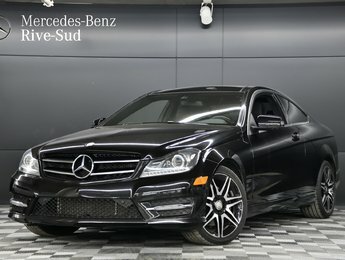 At Mercedes-Benz Rive-Sud, the pre-owned cars that we offer are varied to ensure that we meet all your needs and have the vehicle you’re looking for. 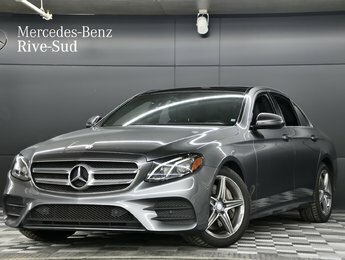 We take the time to inspect all second-hand models before they’re put on sale, whether they’re Mercedes-Benz vehicles or from other brands. 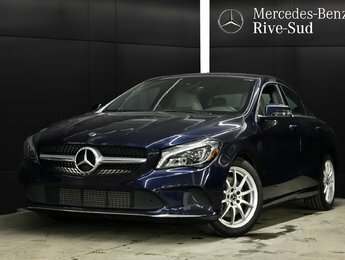 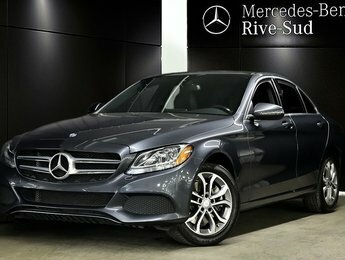 At Mercedes-Benz Rive-Sud, you're sure to find what you're looking for. 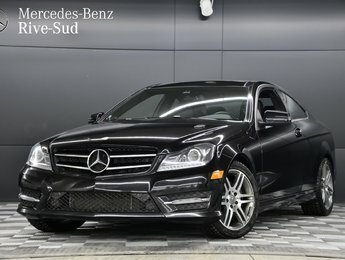 Take the time to browse through our vast inventory of vehicles online. 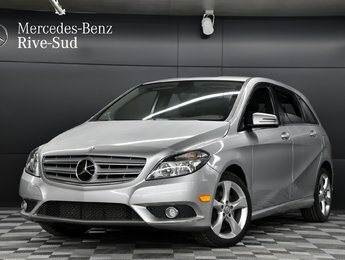 If we don’t have the model you want, don’t hesitate to contact us. 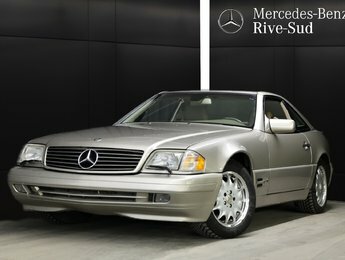 We’ll do everything we can to find it within our extensive network. 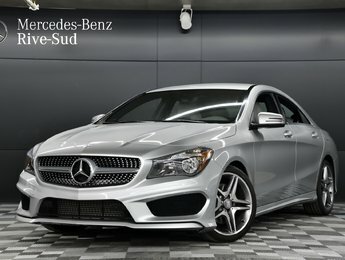 Financing you can bank on. 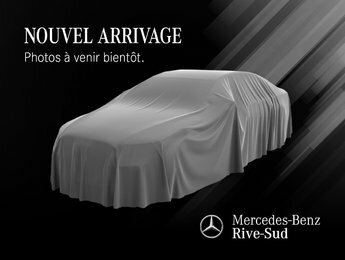 Mercedes-Benz Rive-Sud offers a host of financing solutions tailored to your needs. 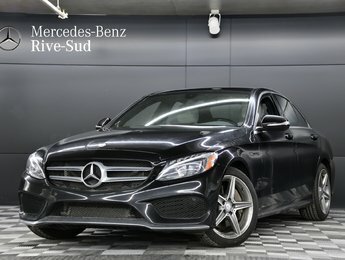 We believe that pre-owned vehicles should also offer attractive interest rates just like our new vehicles, and that’s why we have monthly offers to give you more bang for your buck. 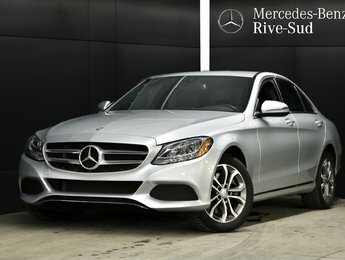 Come talk to our financing experts and pre-owned car sales consultants today at Mercedes-Benz Rive-Sud.